Spain will join France and Germany's joint coalition to develop a fighter aircraft that "outclasses" the F-35, Business Insider reported Friday, citing a source in the German government. 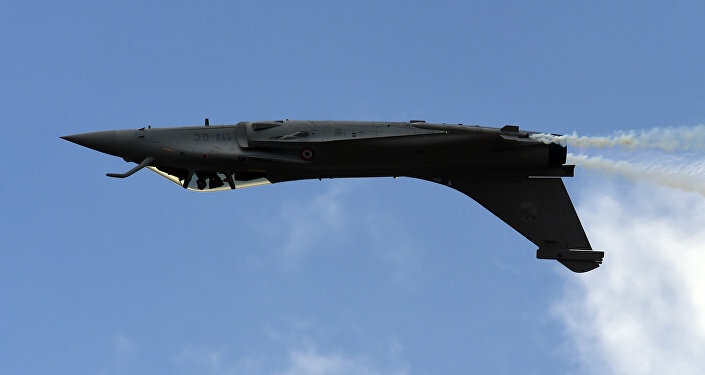 "The current intention is to sign a tri-national memorandum of understanding on the sidelines of the 2019 Paris Air Show in Le Bourget," the source told Reuters. Seeking to get to the bottom line of whether the sixth-generation jet will be a continental European project, Sputnik Mundo previously reached out to European defense contractor Airbus. Florian Taitsch, the head of Airbus's media communications department, told Sputnik in July that "we are certain this should be a truly European project." "For Europe, the development of homegrown equipment means the revival of its own high-tech industries in the field of aircraft construction, as well as the transfer of the profit center to Europe itself. This is purely a financial issue," defense analyst Dmitri Drozdenko explained to Sputnik earlier this year. When countries make F-35 purchases, the profits of those sales largely remain in the US, he noted. "When France and Germany speak about a plane of their own, it is to be understood that they will be creating it for themselves, and that the money will remain in these countries," the analyst said. 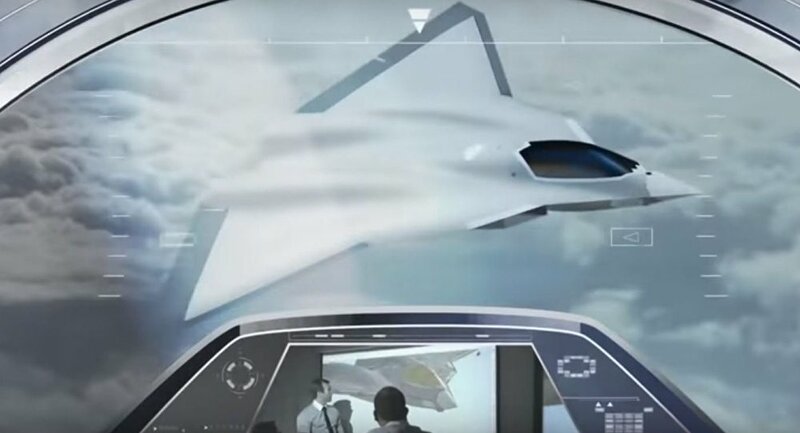 At the earliest, reports indicate that the aircraft would enter service about 22 years from now in 2040, but a demonstrator aircraft is expected to be unveiled halfway through the 2020s. German military officers have expressed support for Germany's purchase of the F-35, but that position has been extremely politically unpopular. The chief of the Luftwaffe was fired in March for saying he wanted Germany to buy F-35s, as German politicians seem more keen to invest in Europe's capability to produce its own advanced fighter aircraft. "If they can pull it off, this seems a legitimate candidate for a highly capable competitor to the F-35 and Su-57," said Sim Tack, an analyst for Stratfor, earlier this year. The F-35 and Su-57 are produced by Lockheed Martin in the US and Sukhoi in Russia, respectively.